hd00:30High mountain winter snow driving POV 1. Drivers point of view. Travel on winter snow blizzard rural mountain road. Winter snow with ice and snow on road with large snowbanks and snow on forest trees. 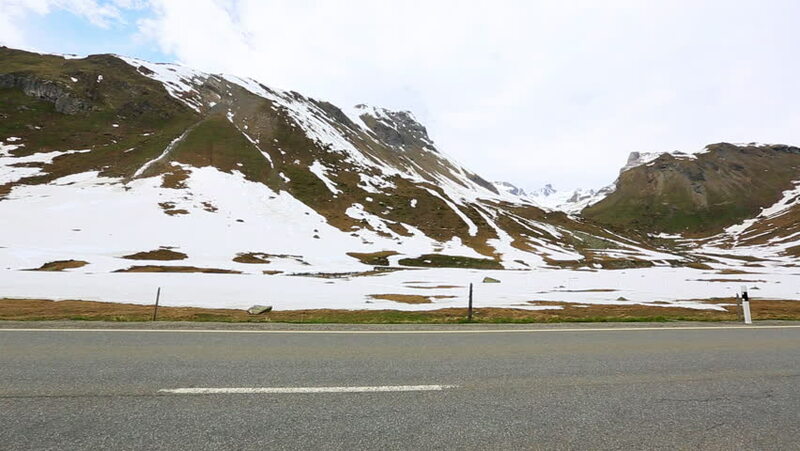 4k00:30Drive lapse on Grossglockner Hochalpenstrasse (High Alpine Road) in Salzburgland, Austria.